I am new to the keto diet so as I learn new things I want to share them all with you. 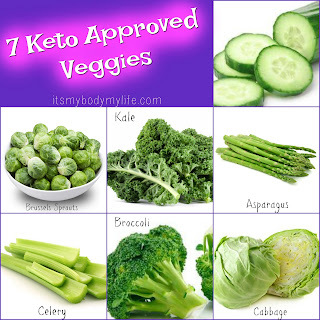 Not all veggies are created equal when it comes to being keto friendly and for someone who loves their veggies but also wants to follow a keto diet I had to do a little research. 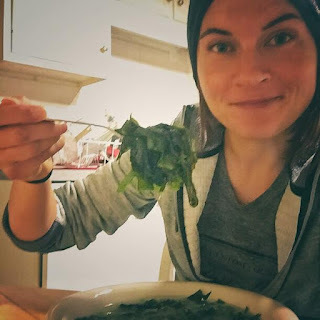 I have come to learn that vegetables that are grown above ground are generally lower in carbs and good to eat, and those grown below ground contain more carbs and are something you have to be mindful of. As always, there are exceptions to the rule, but this was an easy way for my mind to process. 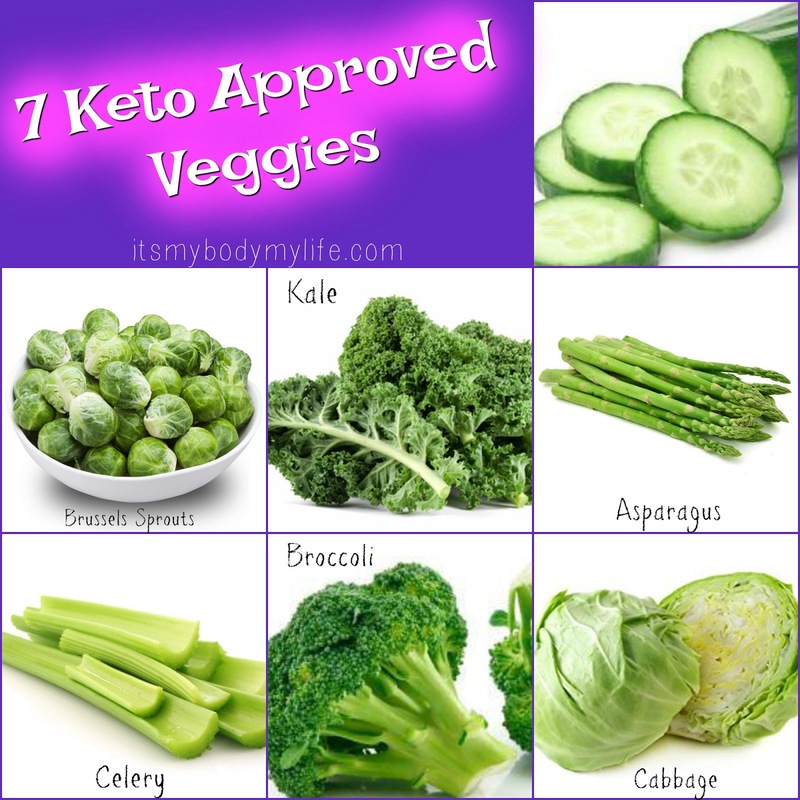 Here are my top 7 keto approved veggies! Asparagus: Asparagus is an awesome and tasty low carb veggie that are loaded with vitamins, minerals, pre-biotics, and phytonutrients. I like to toss mine with garlic and olive oil and bake them in the oven! Cabbage: Cabbage is another great keto veggie that is known for its powerful antioxidant quality. 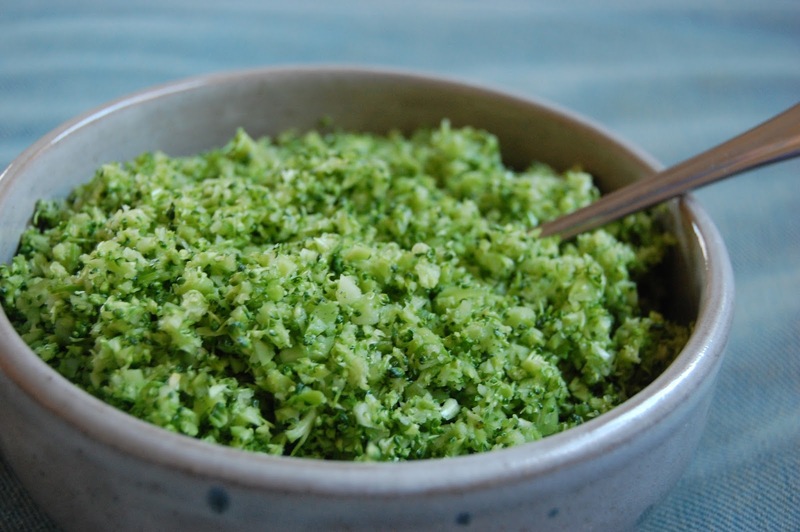 It has a number of anti-cancer compounds, like lupeol, sinigrin, and sulforaphane, which are known to stimulate enzyme activity and inhibit the growth of tumors that lead to cancer. Broccoli: Broccoli is a great source of vitamins K and C, and is also a really great source of folic acid. In addition, broccoli provides potassium and fiber. I like to replace my rice with it. Have you ever tried broccoli rice? It's delicious! Kale: Kale might be my favorite veggie on this list. It is low calorie, high in fiber, iron, and vitamin K, is filled with powerful antioxidants and is a great anti-inflammatory food. I like it best when massaged with oil and used in a salad, sauteed in a pan, or baked into chips. Celery: Celery is an excellent source of antioxidants and beneficial enzymes, in addition to vitamins and minerals such as vitamin K, vitamin C, potassium, folate and vitamin B6. Plus, I like the crunch! Cucumbers: Reasons I eat cucumbers...they contain an anti-inflammatory flavonol that appears to play an important role in brain health and I love my brain. They contain polyphenols called lignans which may help to lower your risk of breast, uterine, ovarian, and prostate cancers. Studies suggest that cucumber extract helps reduce unwanted inflammation AND they freshen your breath...win! Brussels Sprouts: Brussels sprouts are cool other than I always forget the s at the end of Brussels. In all seriousness though they have some major health benefits as well. Brussels sprouts can provide you with some special cholesterol-lowering benefits when you steam them and they may have unique health benefits in the area of DNA protection...that is freaking cool! I will be back soon with information as I learn and grow in this keto journey! 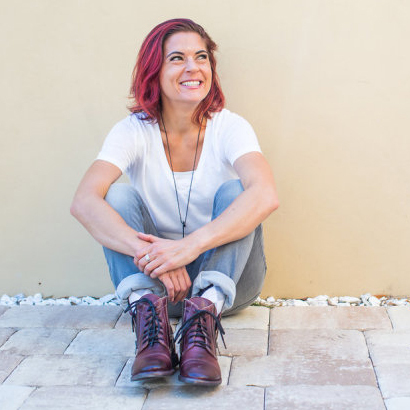 In the meantime, if you want to learn more about how you can implement exogenous ketones into your diet, click here!